KSOF | Karen’s School of Fashion – Fashion Show 2019 – QUEEN of HEARTS in Transylvania, Sunday, May 5, 2019 at the Addison Park, Aberdeen, NJ. 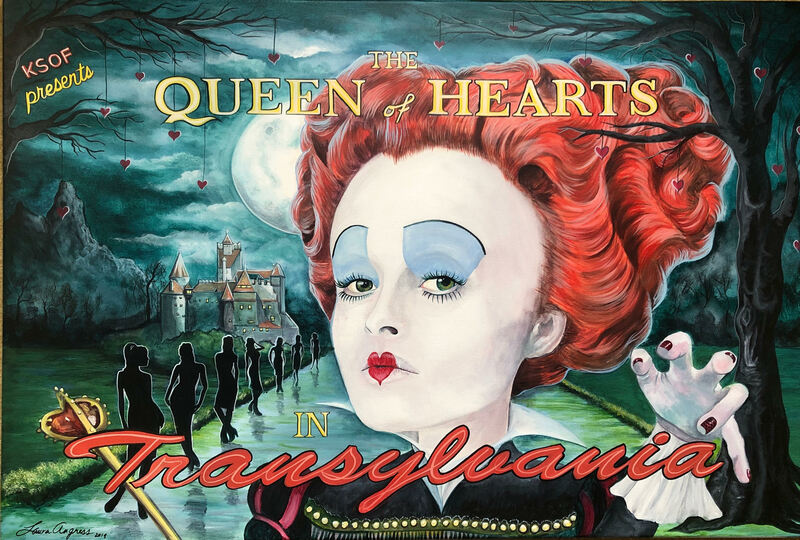 A Fashion Show that will celebrate the QUEEN of HEARTS in Transylvania. Get your Tickets Now!